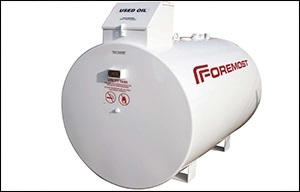 Foremost ULC Tanks provide you with a secure, durable and liquidtight storage system. Simple and inexpensive to install on virtually any level surface, they are easy to relocate, allowing for flexibility of use and resale. 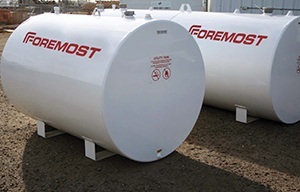 Trouble-free to maintain, Foremost tanks are designed so that inspections and tank gauging can be done with ease.Foremost ULC tanks are available as an operational ready, skid mounted storage system complete with pump packages, gauging options and turnkey/cardlock systems as required. 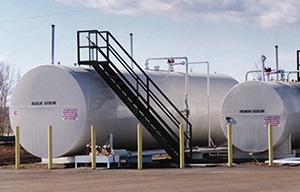 Multicompartment tanks can be designed to allow storage of two or more products. 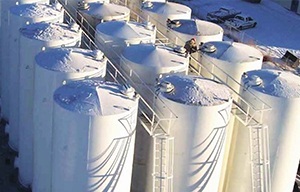 Internal linings are available for volatile fluids.